It goes without saying that I've tried my fair share of planners. 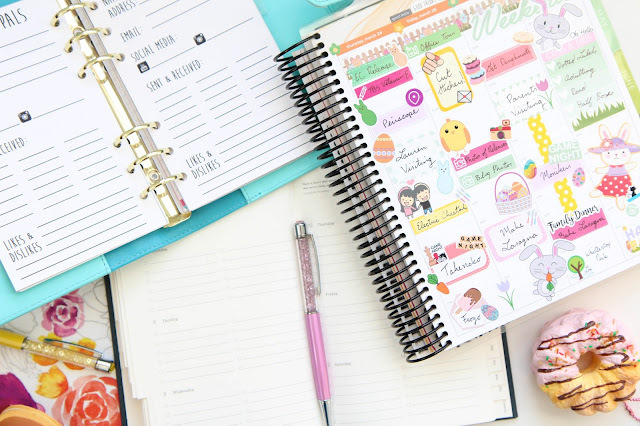 Since I work within the planner industry it's a must, but it's given me a lot of opportunities to discover which planners lend themselves to certain needs more than others. Some are great for students, some are great for moms, and some are perfect for running a small business. 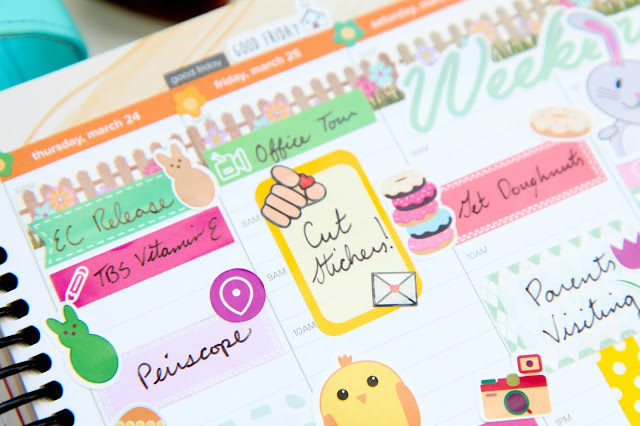 It'll come as no surprise that one of my favorite planners to help me run my business is the Erin Condren Life Planner. There are three different layout types, but the hourly seems like the best for managing time if you're running a business. 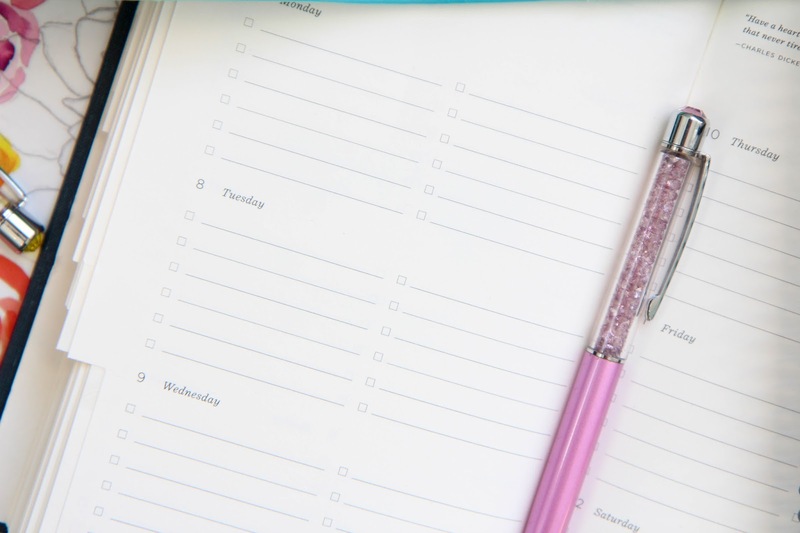 Although my small business doesn't really require a lot set scheduling, most businesses do. So having a planner that you can clearly map out your time will make sure you aren't over-booking yourself. They're currently 50% off right now if you're interested in giving the layout a try. Plus an hourly layout can help you schedule designated "stop" times so you can you know, eat, and see your family. If you're looking for something with a bit more flexibility and freedom to add and remove things, a personal planner will be your lifesaver. I picked up this one from Michael's, but there are hundreds of different options in all price brackets. Plus Etsy has a ton of inserts to help you set it up for maximum productivity. This is a great system to write to do lists in, keep notes in designated sections, and to capture any loose business bits you don't want getting lost. Sometimes the easiest system is all you really need. I find that nothing helps me check things off my to do list like this agenda from Rifle Paper Co. One week per spread with just enough to do list spots per day so you aren't over-doing it. I love scheduling out everything I need to get done in a week over the course of five days right from the start. That way I don't feel overwhelmed by one massive to do list and I can chip away at it little bit by little bit. 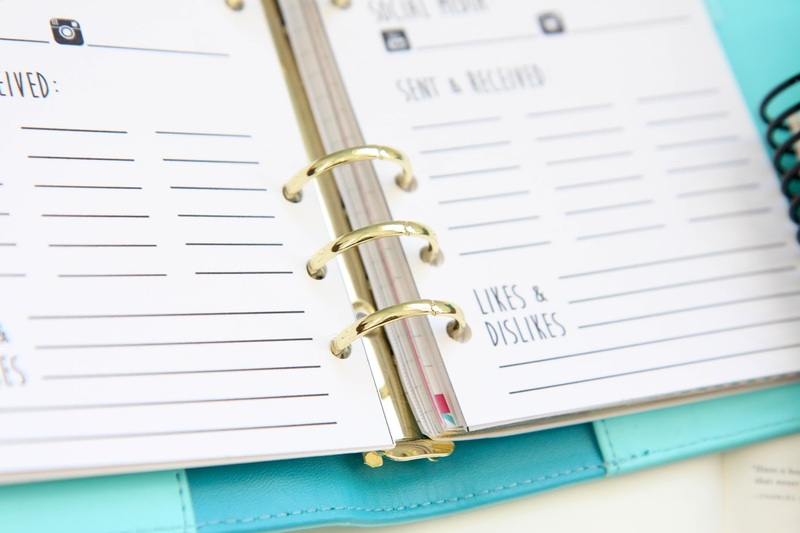 I'm sure you can find something like this in an insert form if you want to tie the personal planner and a simple to do list agenda into one. All of these planners have helped in some way at a variety of different stages of my business. 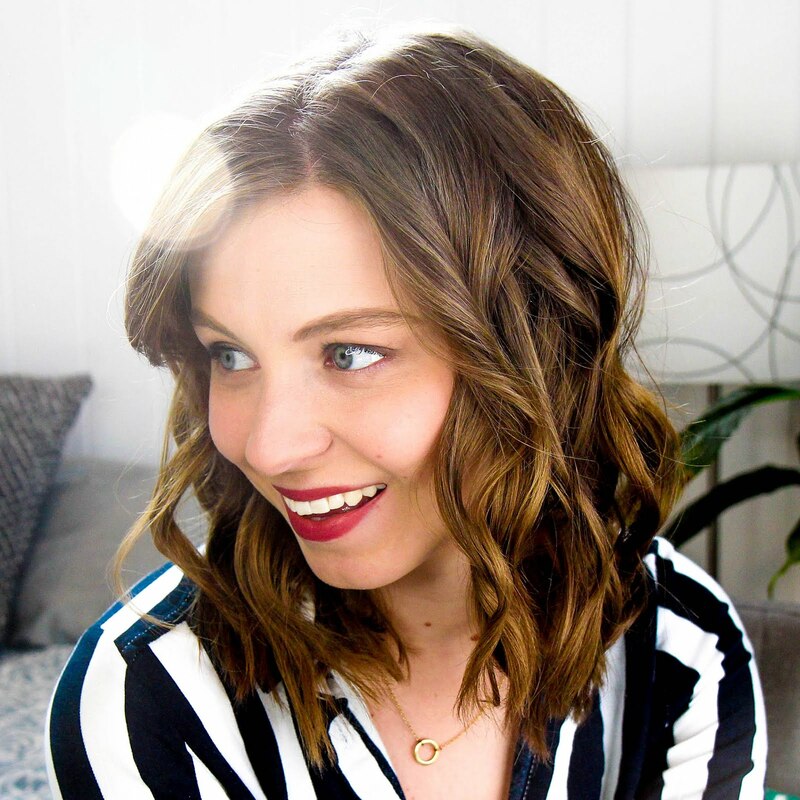 They're fantastic, flexible systems that have helped me stay organized and more productive. Plus they're pretty which is always a nice bonus. Every girl boss needs a gorgeous desk calendar to keep them organized, so I'm giving one away! 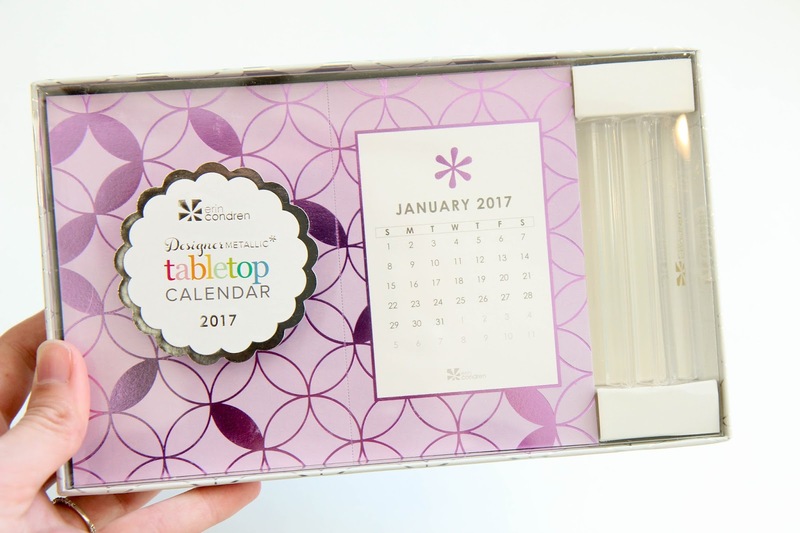 Enter the giveaway below for a chance to win this Erin Condren Tabletop Calendar for 2017. It comes with a gorgeous little stand and the cards are perforated so you can use the designed side for a postcard once the month is over. Super handy. The giveaway is open internationally to anyone 18-years-old or with parental consent!